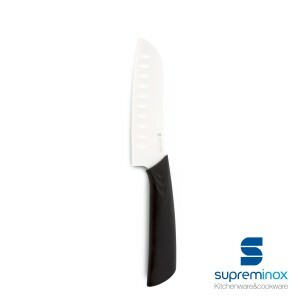 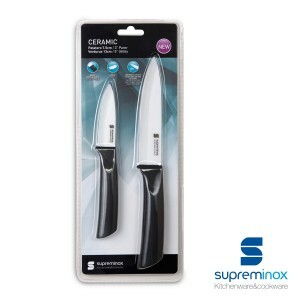 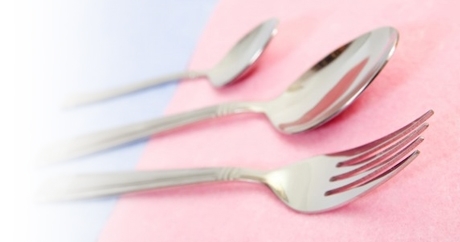 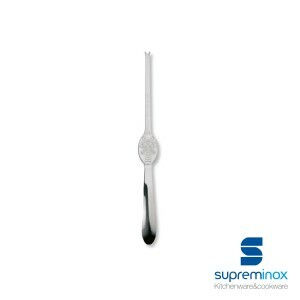 Precise and of great utility, there is no cutlery that boasts that it does not have a line of accessory cutlery with which to complete its range of service. 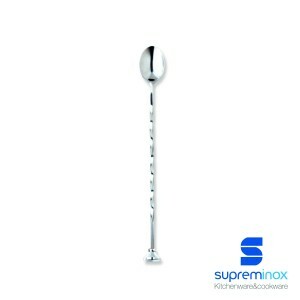 Special spoons for drinks, cocktails, soda or ice cream and much more! shell fish fork - 190 mm. 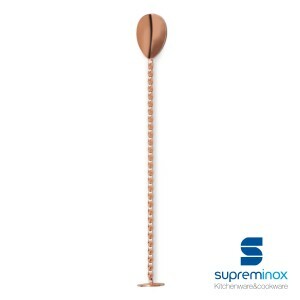 Imagine finding the piece you need for each occasion and being able to offer it to your customers: smooth, long-stemmed spoons with trident; specific for oysters or seafood; forks ... We have a wide range of auxiliary cutlery so you can use them with the recipe and the right product. 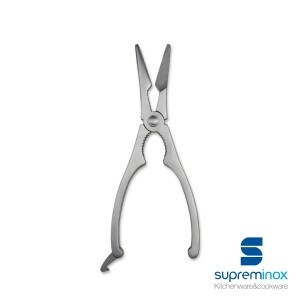 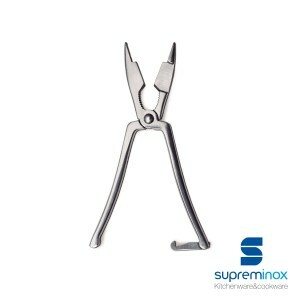 Made of stainless steel, resistant, capable, and very versatile. So are the extra cutlery you'll find in Supreminox. 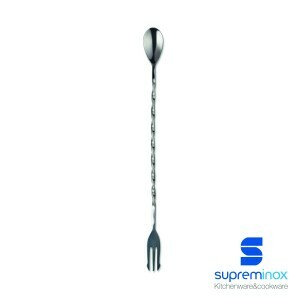 Ask us, we will propose a customized solution.